2012 at a Glimpse | Fix It! 2012 was a great year for Fixit! We launched our new website and we watched our team grow. Specializing in small jobs means that we get a pretty wide range of jobs. Some of the more interesting ones included installing a personal ‘dance pole’ in a condo and performing ‘home renovations’ on children’s playhouses at a daycare. 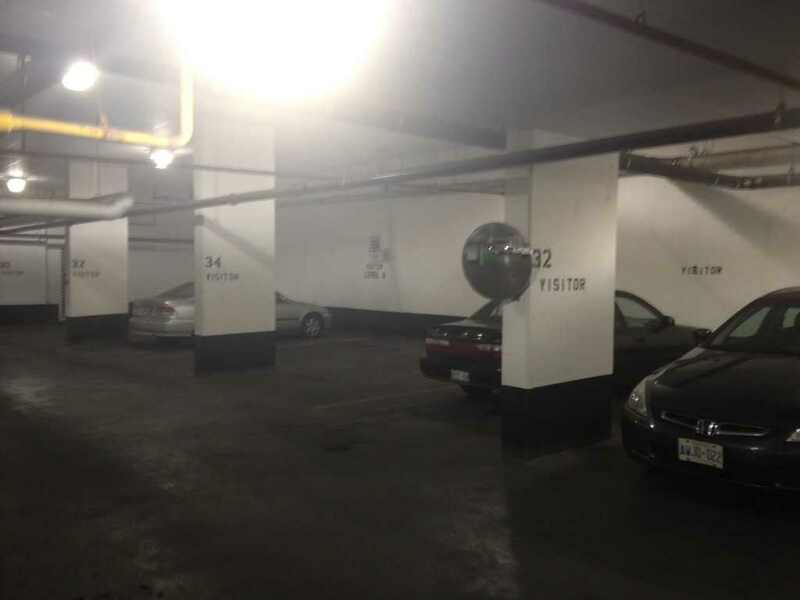 One of my personal favorites is the job we had repainting the numbers on half of a condo’s visitors parking spots. Apparently the builder asked two people to start painting at either end of the parking lot. They each started with #1 and bumped into each other starting to paint #34! Needless to say, Fixit to the rescue…. parking spots #35 – #67 are now ready for guests.